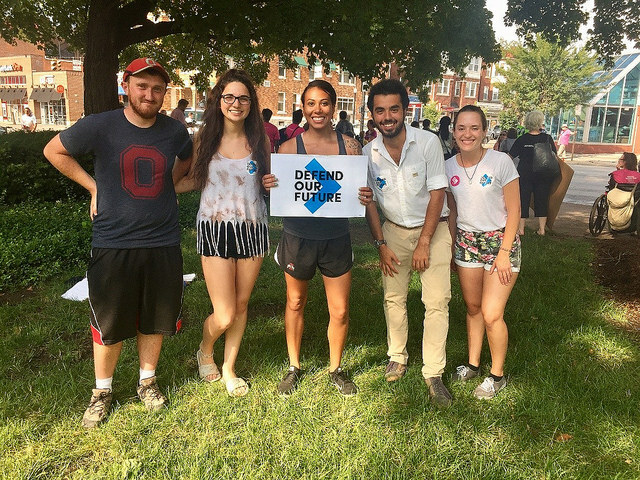 Interning with Defend Our Future this summer has given me the opportunity to engage in environmental advocacy. When I was invited to spend two days in the nation’s capital to meet with Pennsylvania Representatives and Defend Our Future interns from across the country, I couldn’t pass it up. Growing up in the suburbs of DC, I had been to the city many times. However, my visit with Defend Our Future was an entirely different experience. 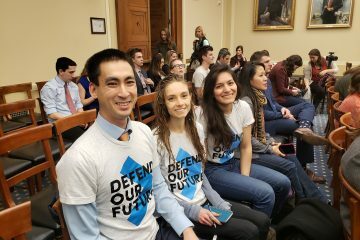 Upon arrival, we were greeted by other Defend Our Future interns and directors, and Environmental Defense Fund interns and staff. 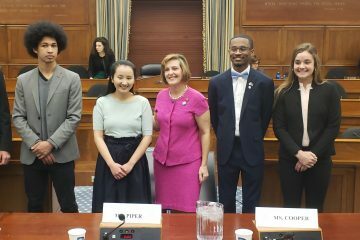 It was so incredible to have the chance to talk with other students about how much we enjoy advocating for the environment. To kick off dinner, Emily Kane from Lonely Whale, an organization dedicated to minimizing plastic straw use, explained her #StopSucking social media campaign. Hearing from other organizations provided a lot of insight as to just how important our work really is. The following morning, I attended my first Capitol Hill meeting. We were welcomed by a staffer from Senator Bob Casey’s office, Adam Tarr. During our meeting, Mr. Tarr agreed to put out a press release statement against the rollback of Clean Car Standards and proposed gutting of the Bureau of Land Management methane waste rules. We had expected a good outcome from this meeting, based on Senator Casey’s record on environmental issues. 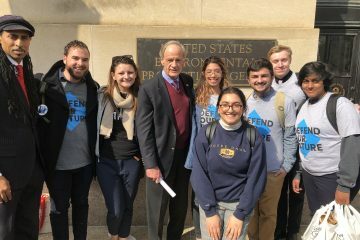 We then met with Senator Pat Toomey’s staffer, Wesley Wright, and discussed the inadequate regulatory structure surrounding much of the fossil fuel infrastructure in the US. Finally, we met with Congressman Dwight Evan’s staffer, Alyssa Innis. She enthusiastically engaged in the conversation, and gave us her card in case we were interested in interning for Representative Evan’s office in Philadelphia. The overall experience was exciting, and having face to face interaction with congressional staff was a valuable experience. After this visit, I was so inspired that I picked up a minor in journalism so as to continue engaging in activism through writing. 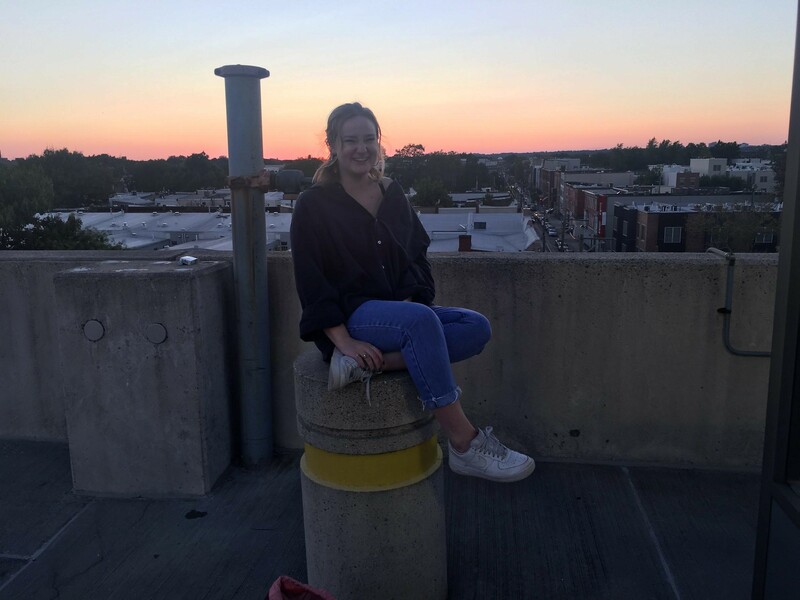 Grace is a Defend Our Future Intern at Temple University.